A JOY-FILLED JOURNEY: I Love Giveaways! 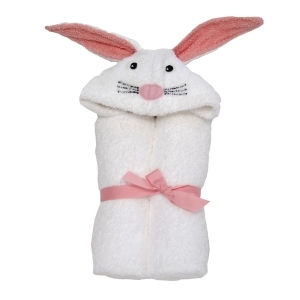 I won a bunny towel and $50 gift card from Annie Wear via Cool Mom Picks. 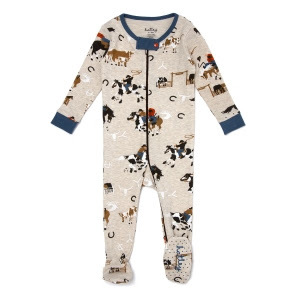 So, I got the towel and some Rodeo PJs and a Monkey Sleep Sack. And yes, Charlie DID use the bunny towel at Easter and he was precious. His pic is posted on Annie Wear's blog (too bad it's sideways and he's covering up his face!) Oh well. 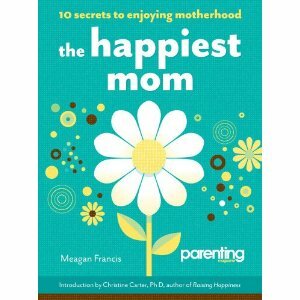 Meagan Francis over at The Happiest Mom wrote a book called... "The Happiest Mom: Ten Secrets to Enjoying Motherhood" and after seeing the inside sample she previewed, I REALLY wanted a copy so I entered every giveaway she mentioned and I won one. I don't have it yet, but I can't wait to get it! AND my old friend from Kolar's wife, Crystal, has been writing her blog, Poco-Cocoa, for years and now has a book out about Austin Restaurants called "Food Lovers Guide to Austin". I won it over at The Rebeccamendations, which you may remember for featuring my blog about New York! Have you ever won one?! Um, no, I haven't won any blog giveaways. That might be because I always enter the ones for super expensive camera gear, and about a million other people enter, too. 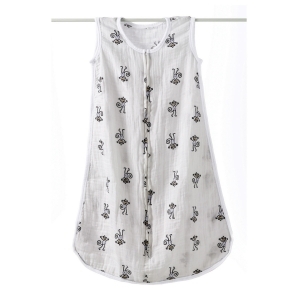 I need to find more "mommy" blogs that give away cute stuff! OMG. I didn't know ANY of this! I can't believe you have won so many!!! Ok, you might be the luckiest person I know. If you win something from PW I'm gonna flip out. 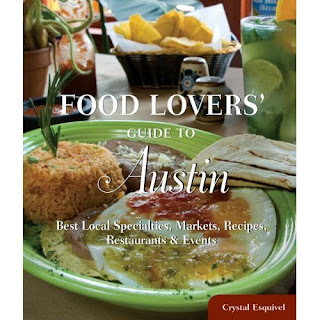 Thanks for mentioning my post/contest, Liz! Looking forward to meeting you this weekend to hand it off!